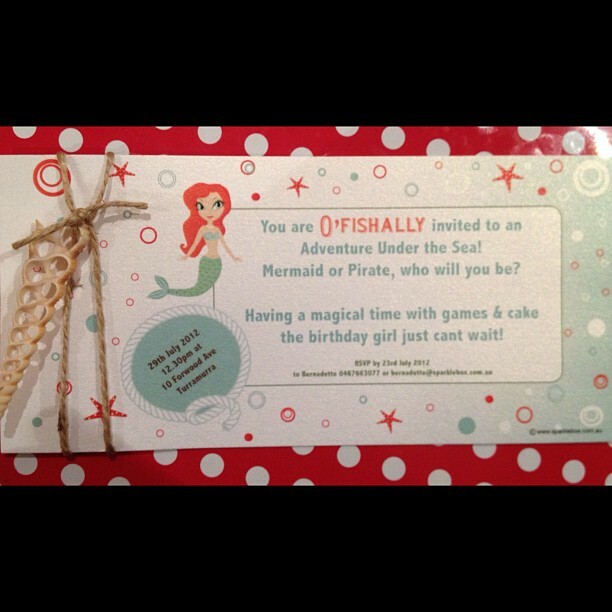 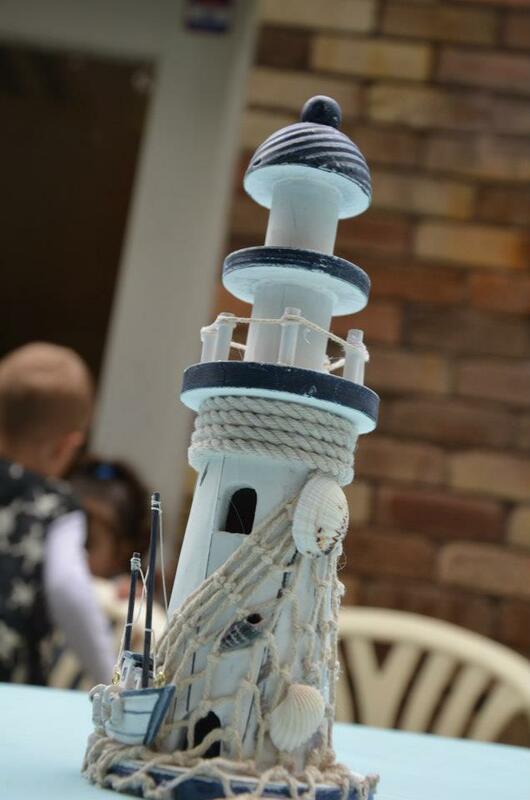 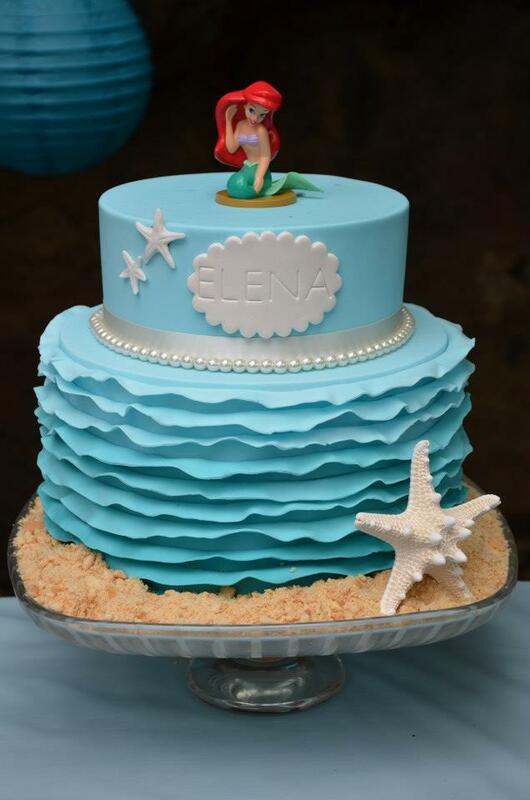 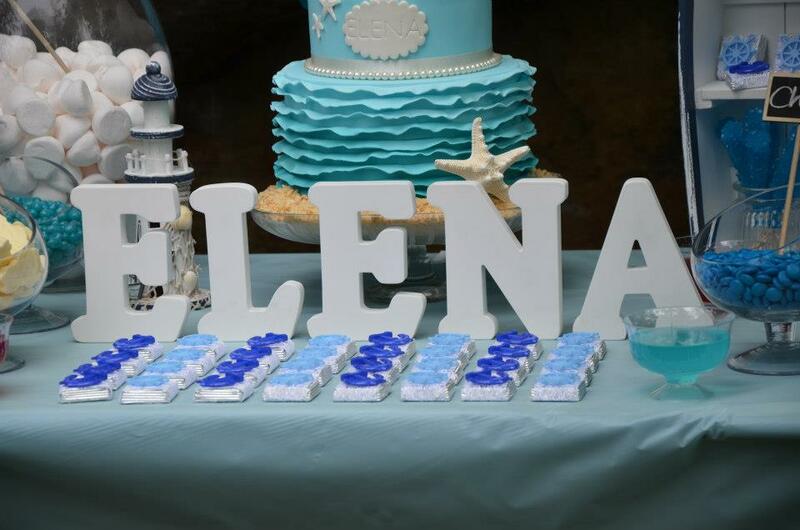 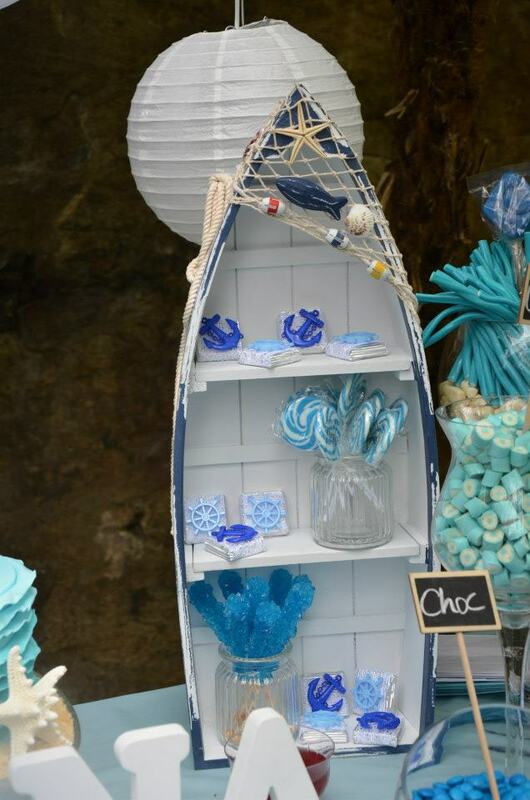 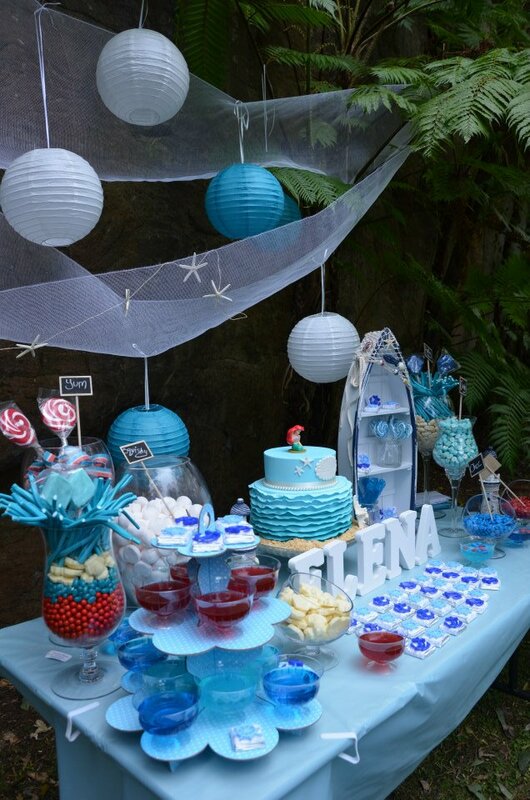 We received this gorgeous party Submission from Bernadette from Sparklebox an “Under the sea, Nautical theme” – 3rd Birthday for Elena Zoe. 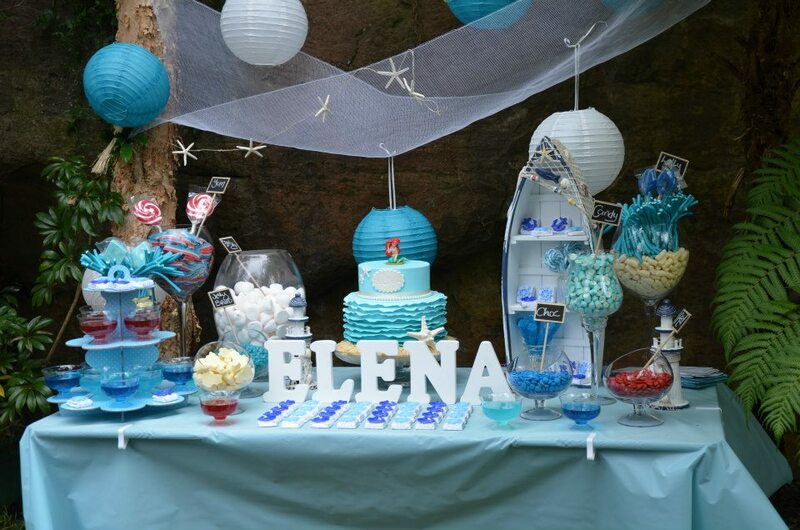 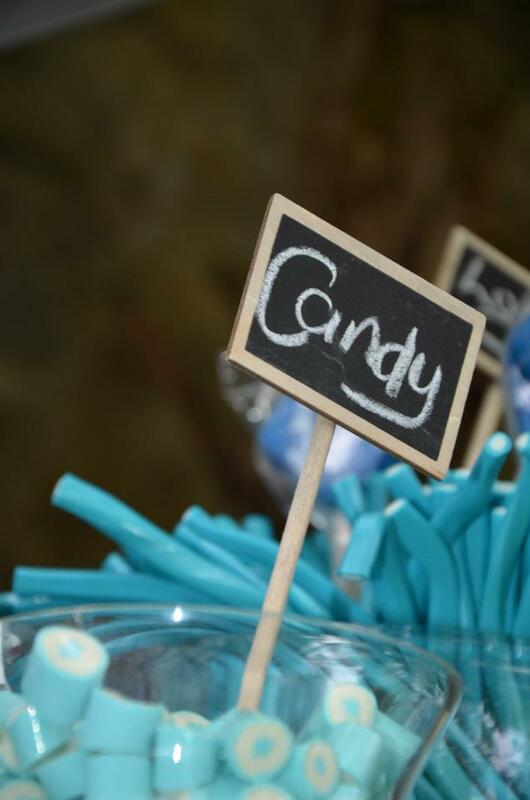 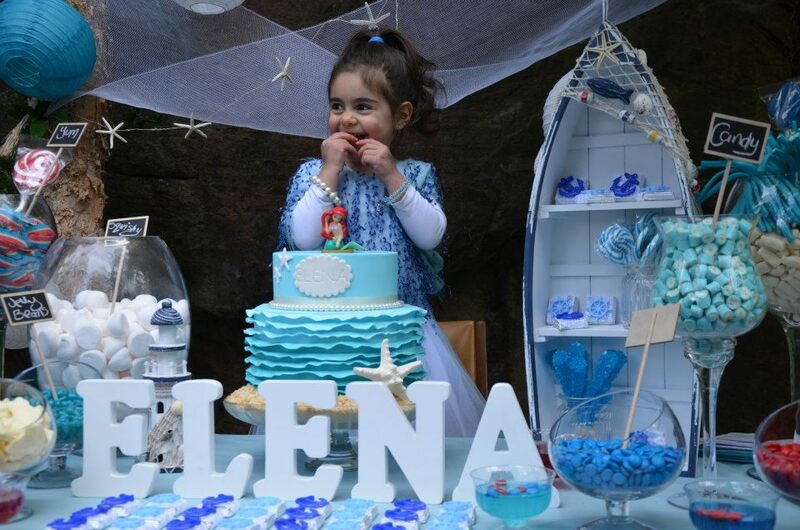 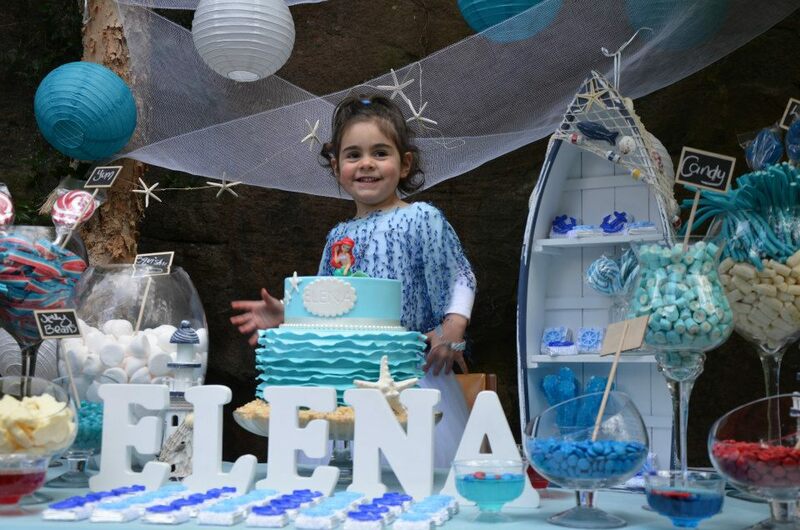 Gorgeous Elena was was dressed in handmade costume to her requested design of an under the sea character, love the colours, the cake and all the nautical party props, the netting and the under the sea themed sweet treats! 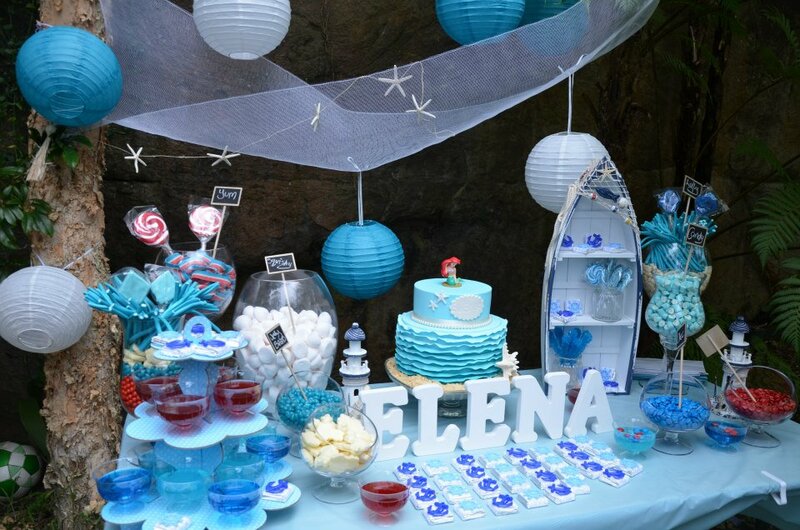 Absolutely gorgeous, I love it all!